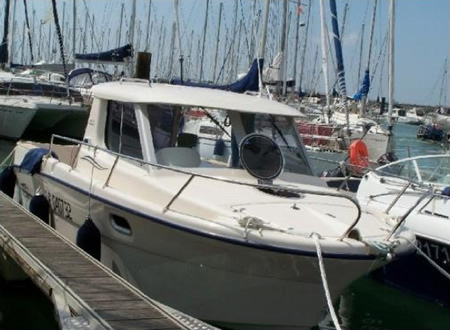 If you’d like to find out more about this boat or if you’ve any enquiries, please email us or call us today. Cockpit size 2.45 x 2.25. Copyright © 2016 Oldcourt Boats - All Rights Reserved.